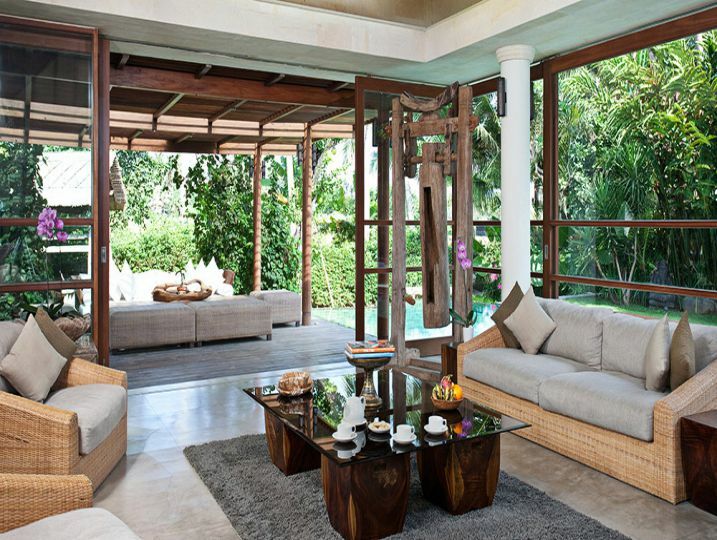 The Dea Villas Estate is an exclusive, luxurious and very special tropical haven offering four unique residences that can sleep any combination of guests from a couple up to a group of 20+. 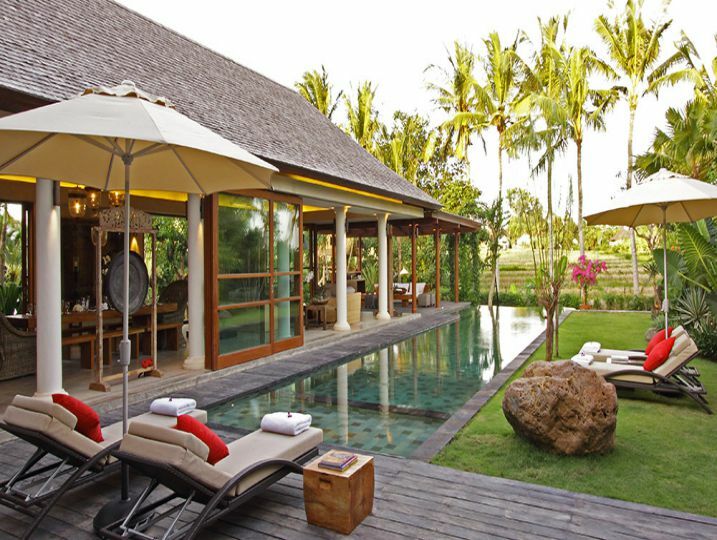 Each villa has its own character and style, from ultra-contemporary to whimsical heritage chic, and is privately secluded in its own garden with pool and outdoor pergola or balé, yet all link together to make the perfect venue for a wedding, executive retreat, extended family get-together or special interest group. 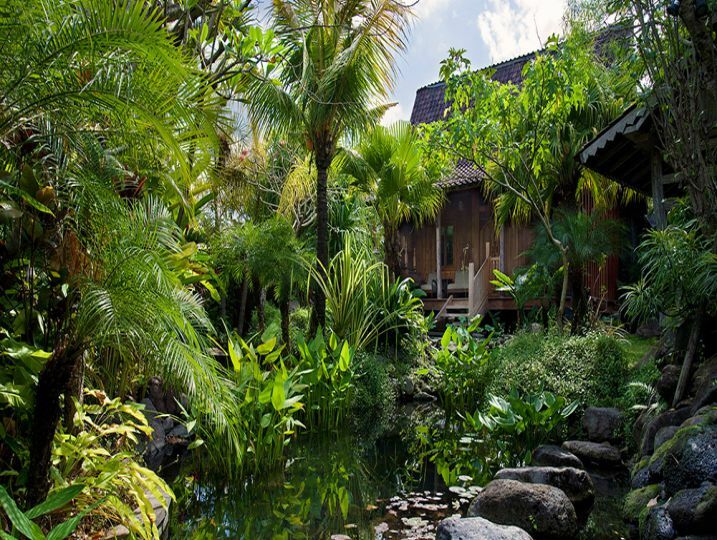 The estate’s fabulous shared facilities include a private spa, air-conditioned gym and a children’s playground, while a superb staff team are on hand to provide polished service and gourmet meals as and when you wish. 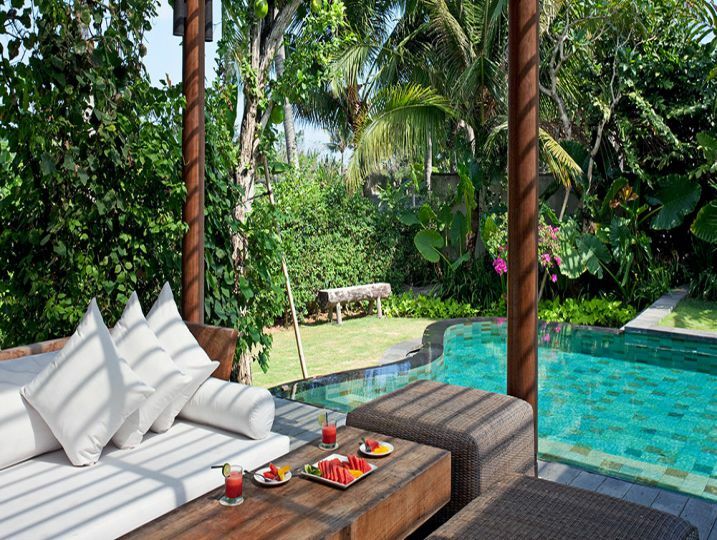 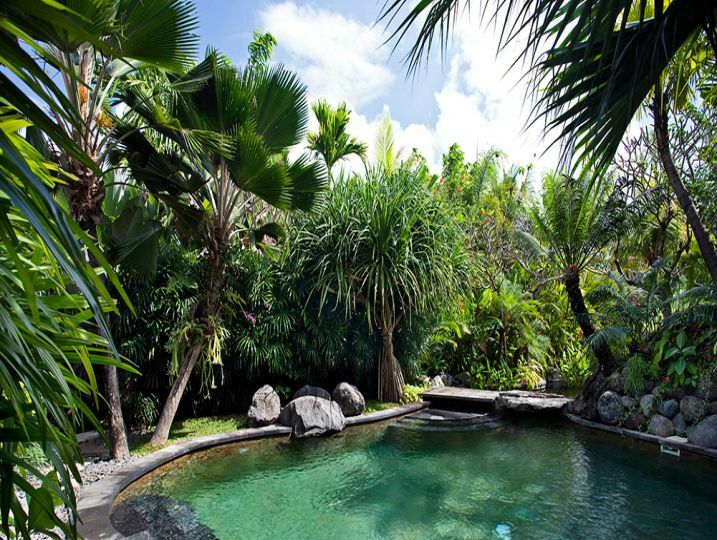 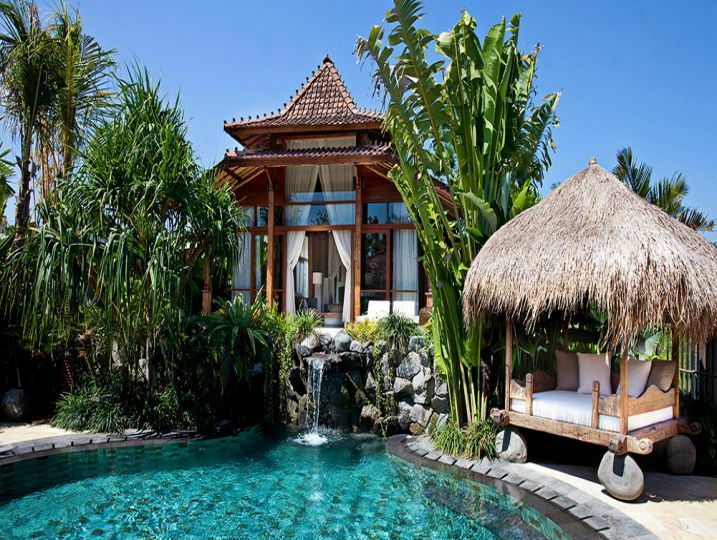 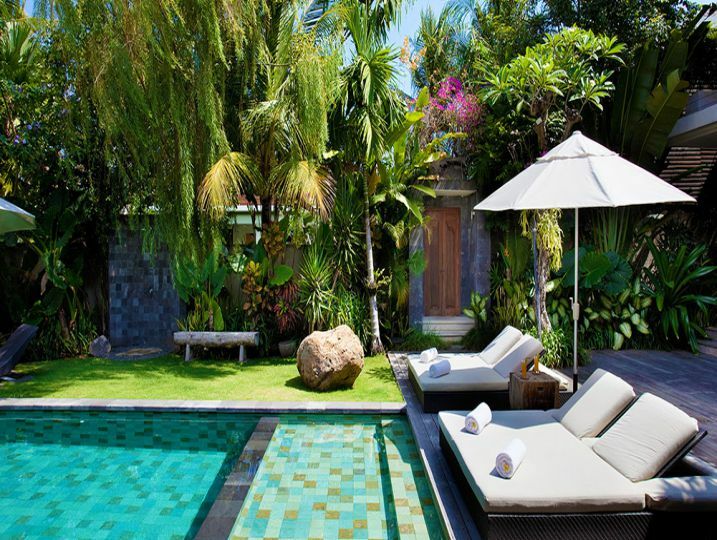 Although set among a sea of rice fields, The Dea Villas are only five minutes from Berawa Beach on Bali’s south-west coast and 15 minutes from the buzz of cosmopolitan Seminyak; transport to these or Bali’s many other attractions can be organised via your villa manager at a special daily rate. 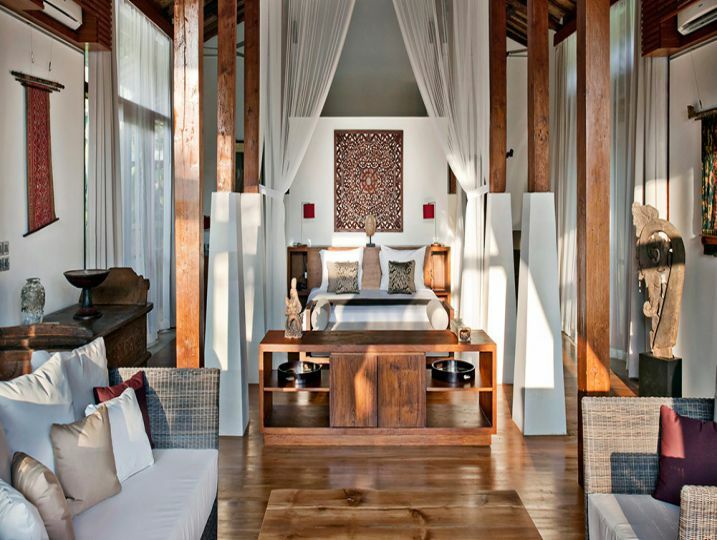 Bedroom options range in number from 12 (when all four villas are booked together), to the hopelessly romantic, one-bedroomed, Villa Radha – and almost any number in between. 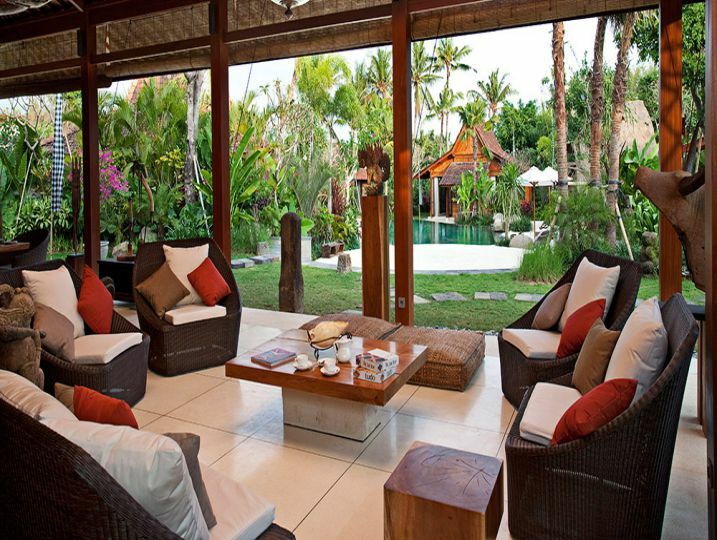 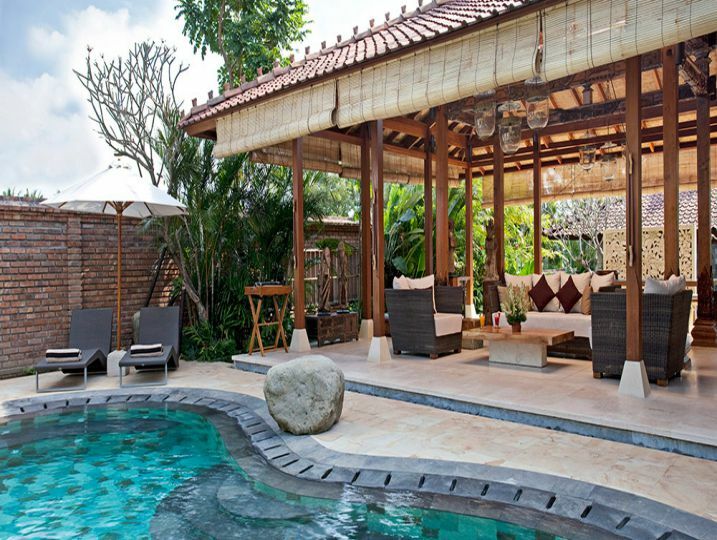 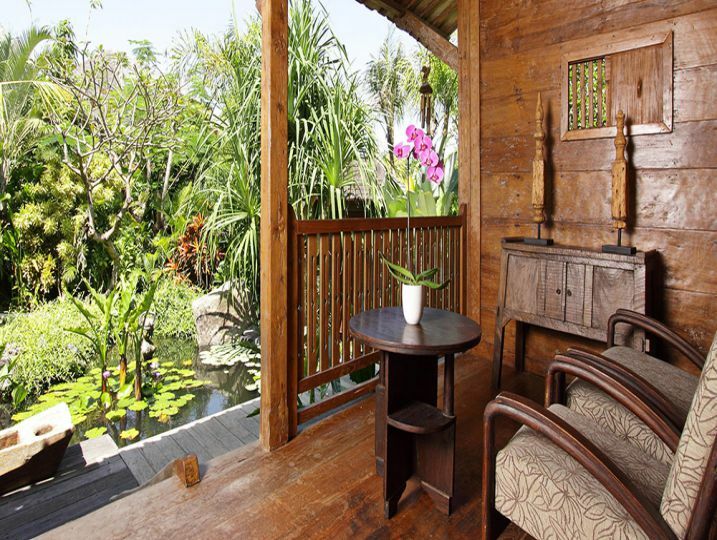 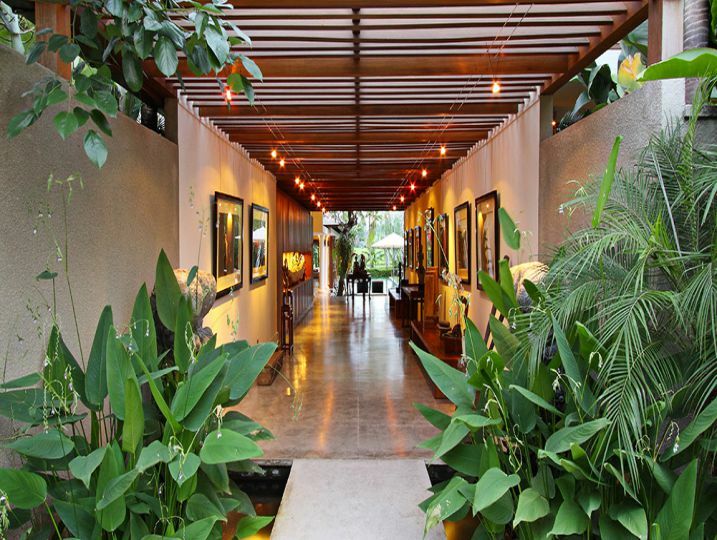 Dea Villa Complex (Sati + Sarasvati) is available for selected dates.